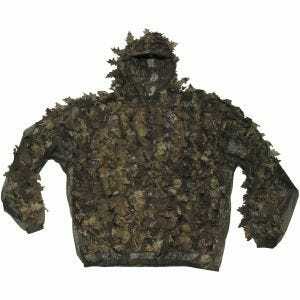 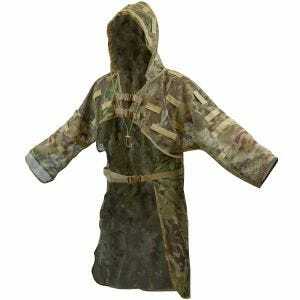 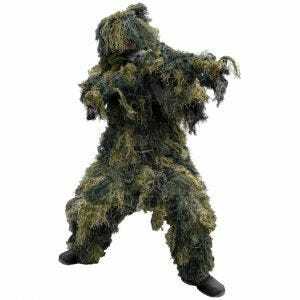 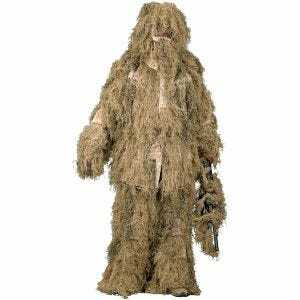 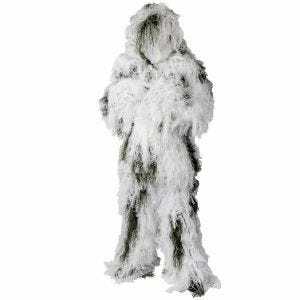 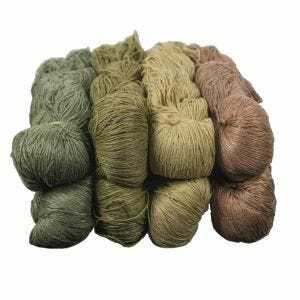 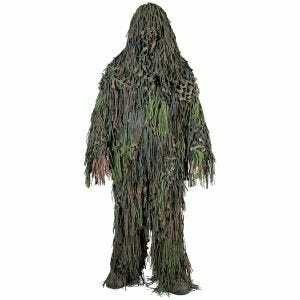 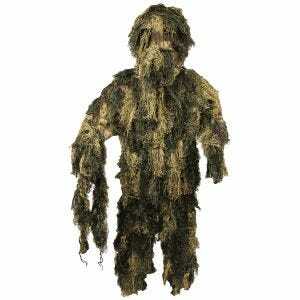 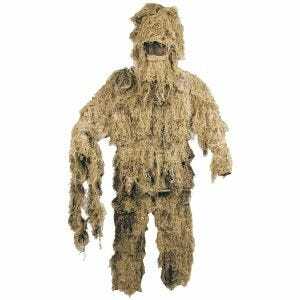 Blend into your surroundings with an excellent selection of top quality ghillie suits available at Military 1st online store. 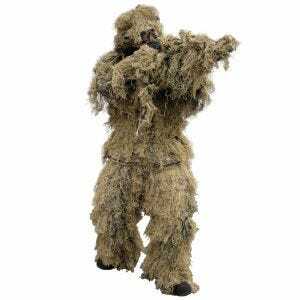 Our ghillies are the best way to conceal not only yourself but also your gun and gear, in dense foliage or tall grass, from dark forests to dry, arid plains. 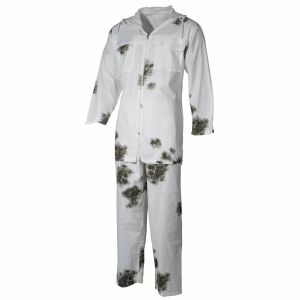 Made of waterproof and fire-retardant fabrics these are safe to use and comfortable to wear thanks to durable yet lightweight and highly breathable body. 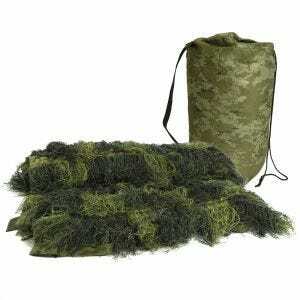 Moreover, our yowies come with compression carry bags for convenient transport. 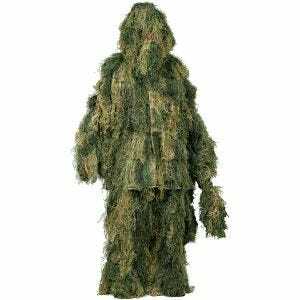 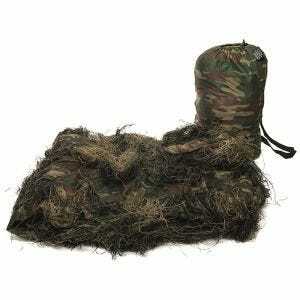 Perfect for hunting, Airsoft and paintball or hunting, bird and wildlife watching, ghillies make you invisible to your enemies, giving an advantage in every combat situation. 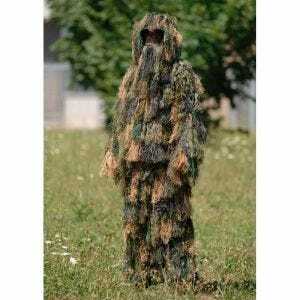 What is more, we promise the fastest possible delivery to our customers across Ireland. 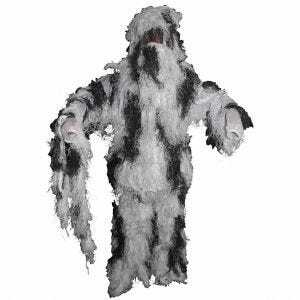 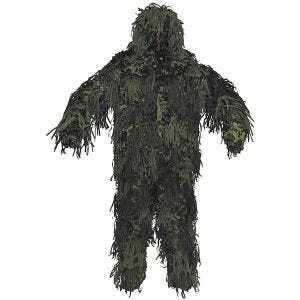 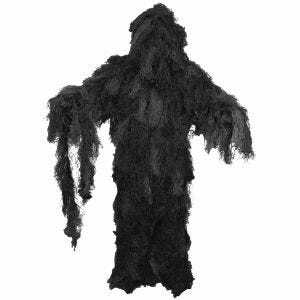 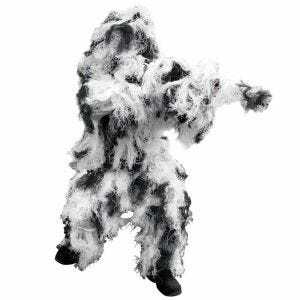 So take a look at our collection of quality ghillie suits, including these made by Helikon, order now and simply disappear.